Recently I was able to do a little cameraman work for ‘Basement Apes‘, filming to bands play a set each and then have a jam session. Darts (www.facebook.com/dartsmusic) were first to play. 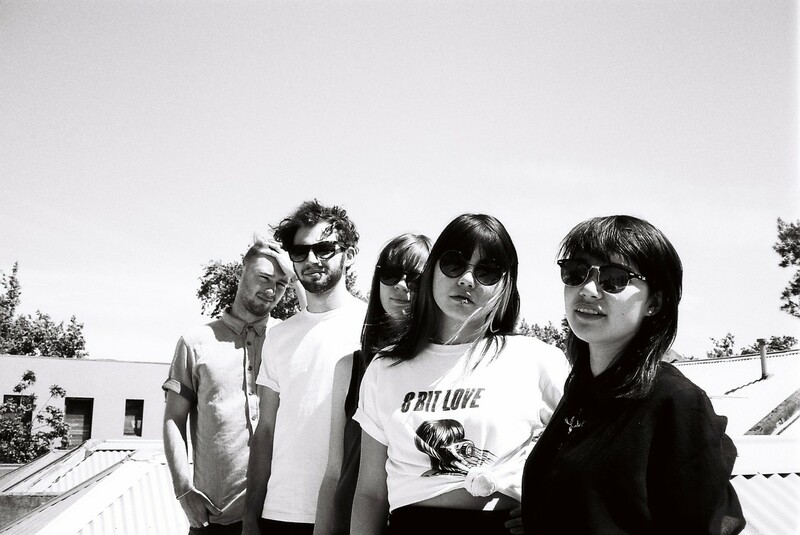 The 5-piece band members include Angus (guitar and vocals), Ally (guitar and vocals), Andrew (drums and vocals), Paige (keyboard) and Jessie (bass). The indie-punk band played their set of songs, which were; Push Me Thru, Travelling Aardvark Kashmir, Folding Pins, Commanche, Pony Up. Both these bands were amazing to watch, although I’m not very familiar with either genre I can definitely see myself being a massive fan of both these bands! Make sure you keep updated with both journeys these bands/band members will be taking to further their music careers.